Cold Spring Harbor, NY — At a recent luncheon, Cold Spring Harbor Laboratory (CSHL) and 17 other breast cancer beneficiary groups received over $525,000 in funding raised at the 11th annual Long Island 2 Day Walk to Fight Breast Cancer, which took place on June 7, 2014. The event supports breast cancer research and essential outreach services and education programs for women and their families affected by breast cancer on Long Island. 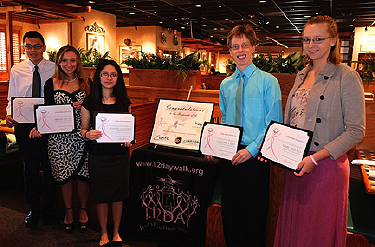 Beneficiary organizations received over $525,000 from the 2014 LI2DAY. For the first time this year, the LI2DAY Walk was modified from a 35-mile walk to a one-day 13.1-mile walk—a change that boosted the number of participants about 50% to over 600 walkers. 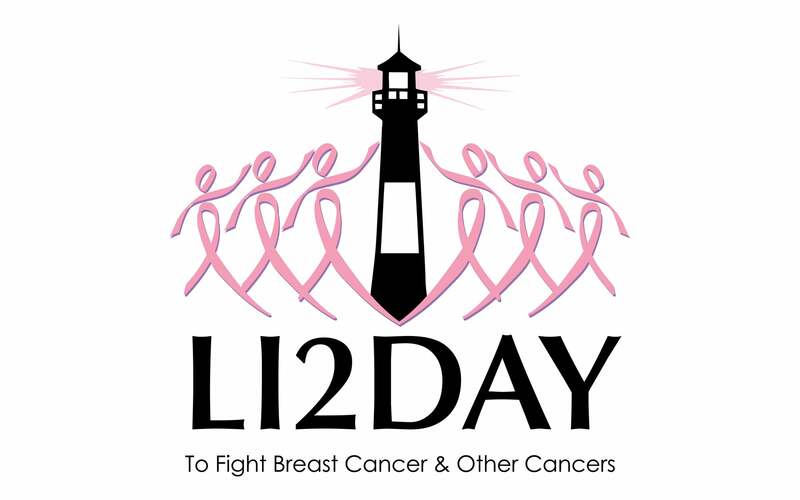 In addition, LI2DAY’s mission was changed this year to include gynecological cancers. In total, the 2014 Walk raised over $22,800 for breast cancer research at CSHL. Accepting the check for CSHL was Paula Smith, Ph.D., Director of Foundation and Government Relations, who also walked in the event for the first time this year. The donation that CSHL received will support the research of Associate Professor Mikala Egeblad, Ph.D., whose research is aimed at developing new strategies to treat breast cancer. Rather than attacking tumor cells directly, Dr. Egeblad’s group at CSHL is investigating whether it is possible to target immune cells in the tumor microenvironment that act to promote cancer metastasis and suppress the response to chemotherapy.